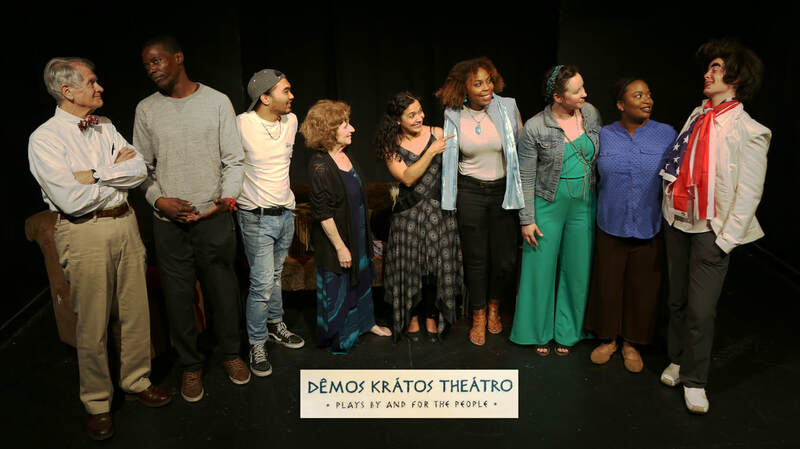 Utopia Theatre Project kicks off their second season with “Dȇmos Krátos Theátro: Plays by and for the People” rich with in-your-face satire and poignant musical comedy. Three incisive short plays by local writers condemn voter apathy, gin up voters, and parade the terrors of non-voting. Artistic Director Maryssa Wanlass transforms modern vaudeville into a spectacle promoting fresh political engagement. Like a late night TV host, Wanlass comes and goes. She interjects comments, interviews actors, and engages us in intimate conversation. She covers Trumpism, current immigration horrors, and widespread voter suppression tactics. She explains that Dȇmos Krátos Theátro comes from Ancient Greek, meaning “theater that shows the people’s strength.” Wanlass delivers on her promise. Utopia Theatre Project creates connections to the actors. 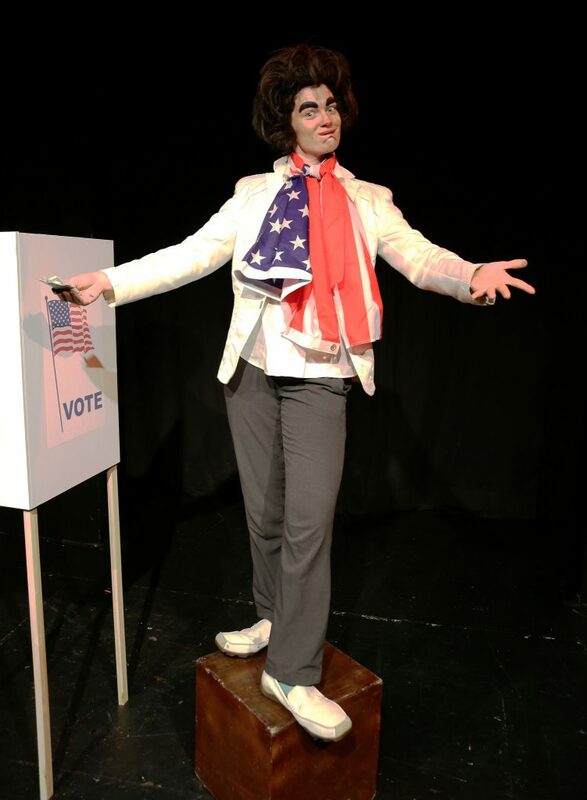 Talented, uproarious Amelia Adams wanders on as “Sal Monella,” a newly minted political candidate. Adams’ brilliant physical comedy depicts a politician who stands only for power via corruption. Adams asks us to shout out a campaign platform to shape her absurd persona. 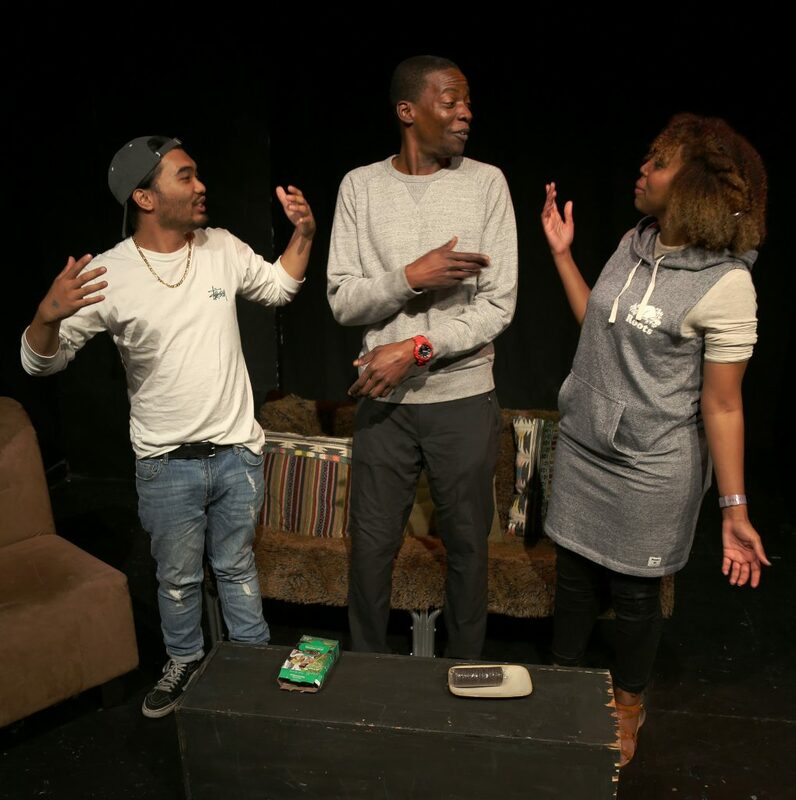 Dȇmos also offers three thought-provoking short plays about democracy in the U.S. today. Carol Lashof in “Daughters of Ocean,” reflects political organizing strains with a bizarre tale about “ocean people” fighting human destruction. 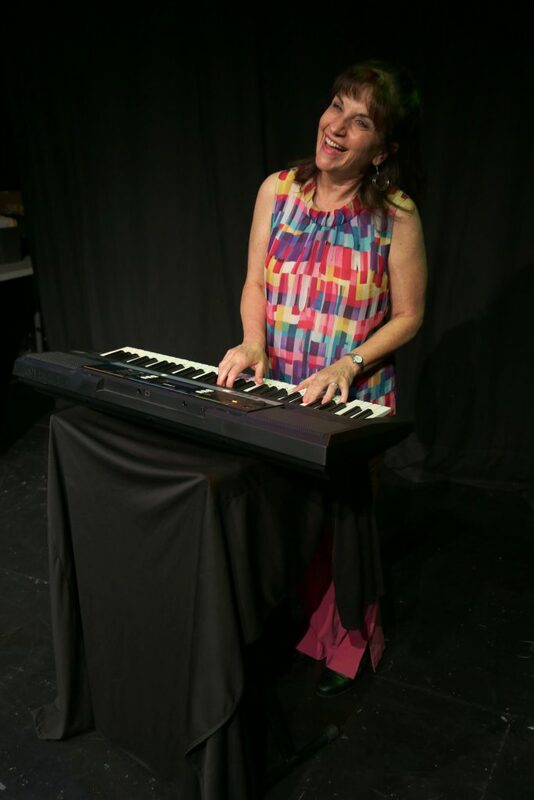 Starting as a head-scratcher, Alicia Stamps focuses us with her authoritative, convincing performance. Stamps later teams up with veteran Bay Area actor Richard Farrell in Kenneth Heaton’s “The Polling Place,” a haunting, futuristic look at voter suppression. Stamps and Farrell sow a raw, chilling confusion that pokes at our apathy. Like a “Twilight Zone” episode, the dialogue offers laughs, then a deeper resonance. Howard Johnson, Jr. gives a fabulous performance as Bro in Cleavon Smith’s striking “On the Precipice.” Johnson depicts “a day in a life” of an apathetic voter with precise, chilling realism. Raptly, we join him—listening to jazz, smoking dope, eating Girl Scout cookies—while he forgets to vote. With an all too easy shoulder shrug, Bro complacently dismisses the idea of voting. “Dȇmos Krátos Theátro” offers a gratifying and provocative evening. The varied vaudeville tickles my funny bone, while subversively twisting my arm, urging action. Utopia Theatre Project revs our engines for this fall’s looming political show-down. Banner photo: Richard Farrell, Howard Johnson Jr., Lorenz Angelo Gonzales, Anne Hallinan, Mohana Rajagopal, Tesia Bell, Maryssa Wanlass, Alicia Stamps, and Amelia Adams.